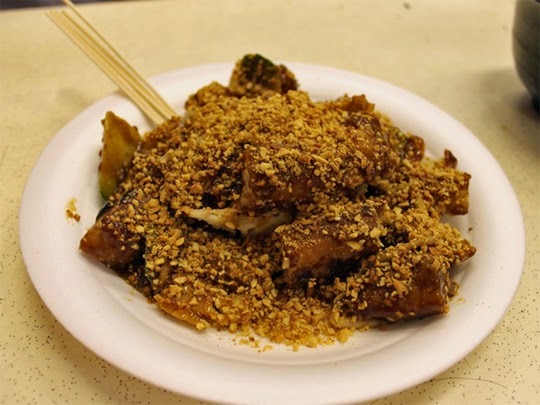 10 famous Singapore food – Crab chillisauce,chicken rice, Ice Kapang… are dishes which you ought to try when visit the zone of cuisine of Lion Island. 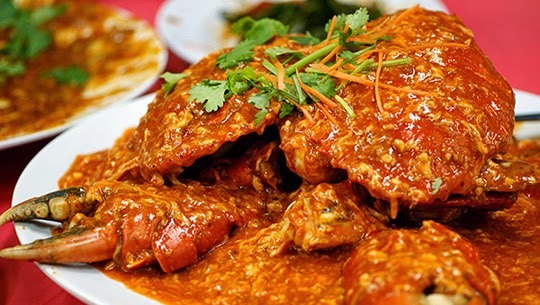 Chilli crab that it is a “ national spirit and substance” dishes of Lion Island. Many big and solid crabs mingle with the viscous sauce of tomato, chilli, egg. You can see chilli crab in any seafood shop in Siangapore. There is a place that you can visit to enjoy chilli crab is the zone of cuisine opposite Mayflower high school, next to MRT Ang Mo Kio station. 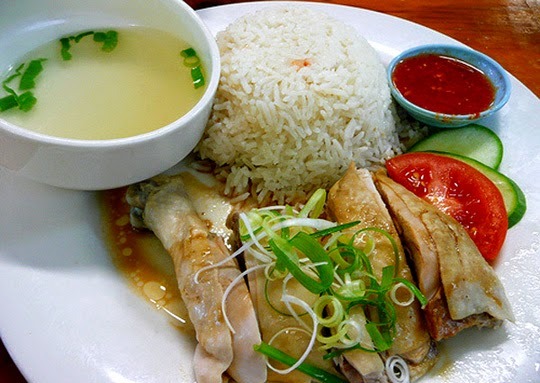 Singapore chicken rice is really import from Hai Nam island ( China) but a lot of people liked it and it became a ethnic cuisine which are not indispensable in Singapore cuisine. The grains of plump and fragrant rice is cooked by greasy chicken broth with chicken is sliced will bring a unforgettable aftertaste dorvisistors when enjoy it. Laska is a specialityof Peranakan ( a group of Chinese live in the Strait of Malaca) and it is a enique character in Singapore cuisine. 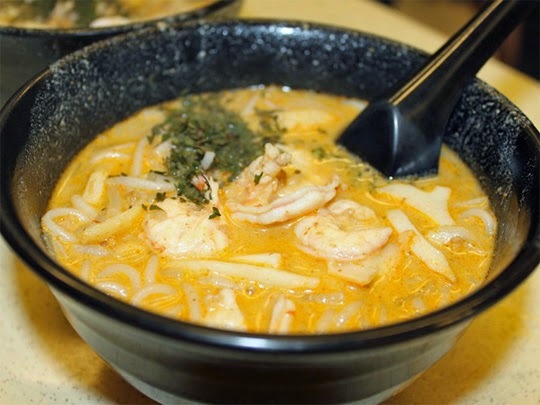 Laska is a mingling of noodle and shrimp, squid, pie with the juice of greasy coconut curry. You should visit Katong cuisine center to enjoy it because herein it is the best delicious in Singapore. If you ate Singapore frog porridge one time, you will be unforgettable. 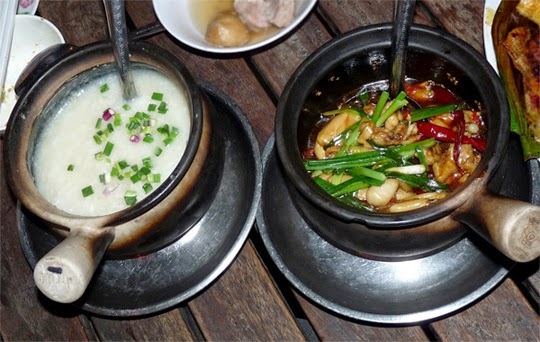 It is cooked in clay pot with separate flavour of frog meat, scallion, the pungent of dry and fresh chilli. Specially, frog meat is only processed you order, so it is very fresh and pledged. Let go to Geylang to enjoy it. Chai tow kuay is a dish in which rice flour and sliced turnip is fried with ketchup, vegetable, egg and fish sauce, when eating you will taste delicious and greasy. Makansutra next to Marina bay or Newton Food Centre are places if you want to enjoy it. 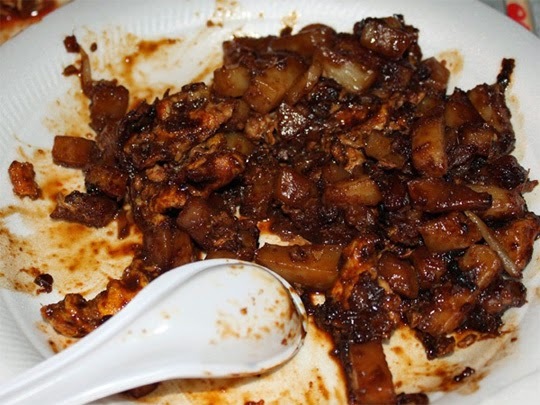 Grilled gray is a Malaysia dish but it is cooked following the special formula in Singapore. 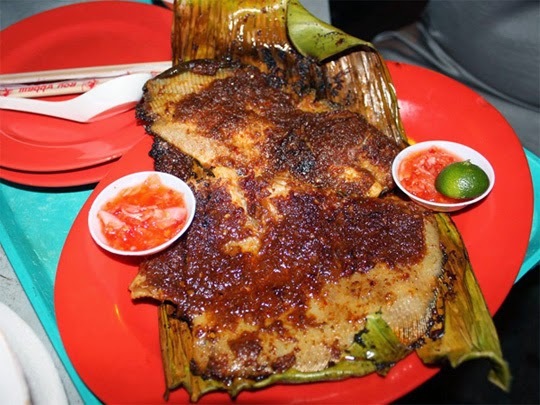 Fresh ray is mixed sambal sauce that consist of fresh chilli, garlic, shallot, tamarind and belacan, after that it is rolled in banana leaf and fried. The smell good of fried ray with the hot of chilli will make you eat forever. HokkienMee is a dry fried noodle. 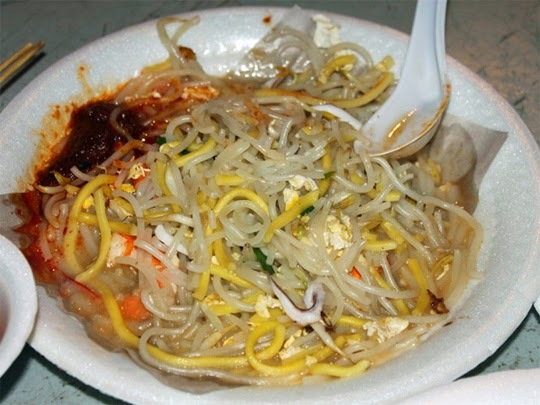 It is combine of egg noodle and rice noodle in which they are cooked by seafood broth. It is fry with shrimp,pig grease, create a different from Malaysia dish. 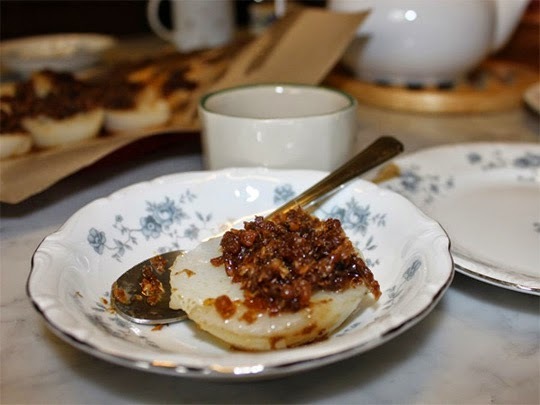 Chui Kueh is a water rice cake, the surface of it is cover fried hot sauce beet.Themooth and velvety ofcake is the measure of its quality. 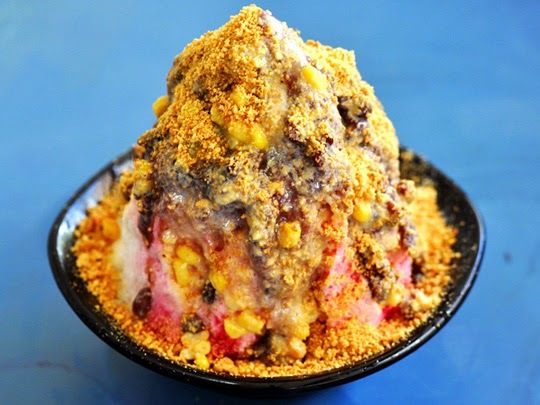 Ice Kachang is a dessert and beverage which you should try when travel to Singapore. Materials inclue crushed ice, red bean and agar. This entry was posted in Asia, Asian Travel, Singapore food, Singapore Travel, Singgapore and tagged 10 Singapore foods we can't live without, Eating in Singapore, famous Singapore food, Singapore foods on December 20, 2014 by atravelhotel. 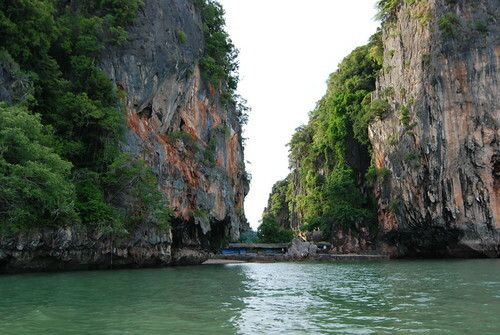 Da Nang is a familiar place in travelling ‘ s notebook of many visistors all corners of the earth. Recall Da Nang, it is not only a beautiful city with bluce see and yellow sunshine, but also a place combine of famous scenices. 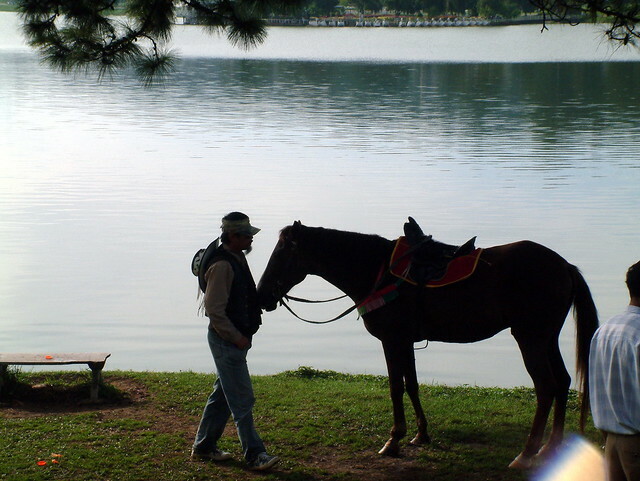 One of the most special places in Da nang is HoanKem Da Dung. 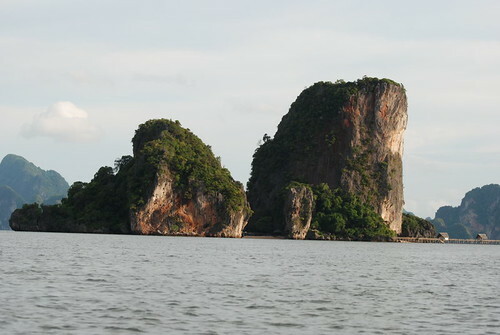 Locate d in a favourableposition , the attractive of Hon kem Da Dung is combined of picturesque scenery and wild original of many standing bulkily in the way ‘s cliffes.From Da Nang about 100 Km to the west , HoanKem is a naturally border between Que Son district and HiepDuc district of Quang Nam province, where it hides beside Thu Bon river. 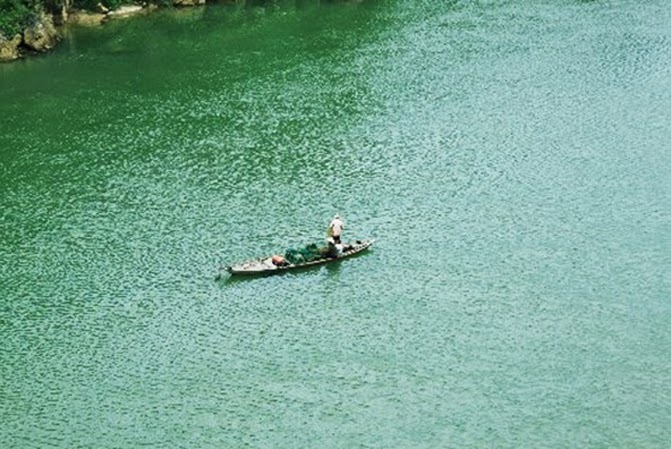 Down to a small boat, starting a journey to discover HoanKem Da Dung, the visistors will be surprised by fervid beauty of Chinese ink picture. In the early morning, when rayes of light start to flash, the surface of water reflects glittering white, dissolves in rippling waves. The new day restart with dip net, fishing boat. The fishing trade has appeared here since the period started a difficult work. The people of fishing village has closely bounded to river for a long time, work hard and unrewardinglyin river watering place. A whole day bobs in water waves, the visistorshave just sensitized all of simle casual views of a fishing village along the river. Sunset, when streak of sunny stretches away on standing bulkily in the way’s cliffes is at the time HoanKemdisplayes its charms. No coincidence that people get attached to the name” Da Dung” in the “ HonKem d Dung”. The four sides are great effort moutains, the visitors on boat pass across here has felling lost in the wild of vast heaven. 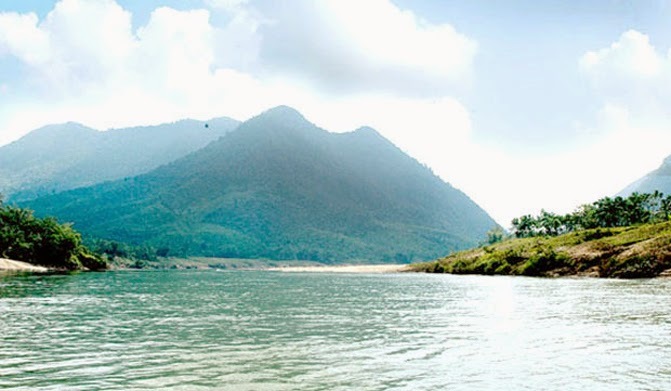 Thu Bon river bendes over the mountains, has been blocked by HoanKem Da Dung. The ranges of mountains like a wall obscures vision lead to HoanKemseperates from outside space. 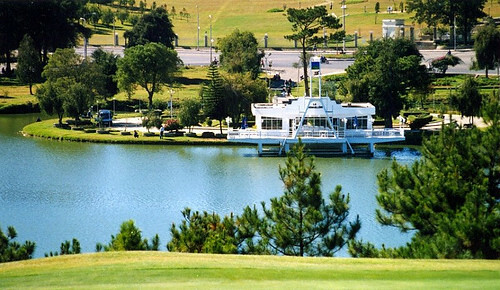 Therefore, HoanKem brings a contemplative mysterious view. Behind the cliff, we can only see few houses and mulberry farms crouch in gloaming. On moonlit nights, outstrips real life, HoanKemdraps over lonely and quite. Visistors seem to sink in infinitum space of highland. 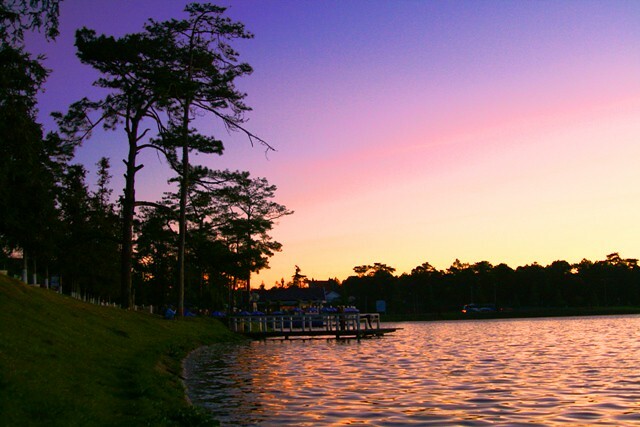 Go to HoanKem Da Dung, everyone will feel serenity and peace. HoanKem is known not only ainfriguing place but also a place where keeps many of traces of the primitive sanctuary. On the rockes project at the edge of a cliff, the acient inscription of Sa Huynh- Champa’s culture still not fade. The people oftens put sacrificial offerings on he rocks to express sincerely reverlent and hope that the Divine will safe their life.Hoankem always contains memories af a faraway like that. Through dow and up periods, HoanKem Da Dung still intact the inherent simplicity, where The people’ s life has dissolved in flow of gentle Thu Bon river. The visistors come to HoanKem Da Dung do not forget retain for them the pleposition of emotion with the simplicity and wild of landscape. This entry was posted in Asia, Asian Travel, Vietnam Travel and tagged Best Vietnam Travel, Da Nang travel, HoanKem Da Dung, Viet Nam Travel Guide, Vietnam travel on July 26, 2014 by atravelhotel. 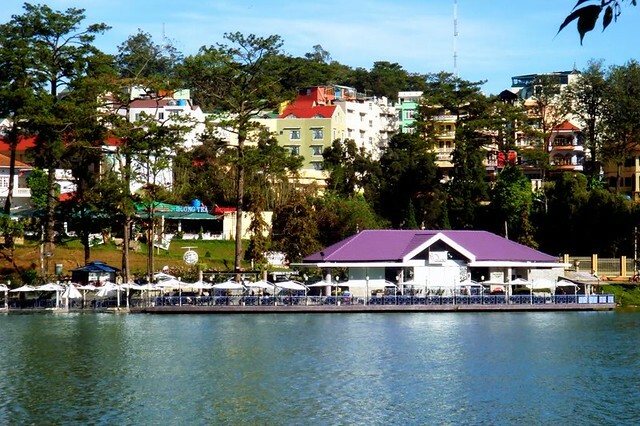 This entry was posted in Asia, Asian Travel, Vietnam Travel and tagged Best Vietnam Travel, Things to do in Dalat, Viet Nam Travel Guide, Xuan Huong Lake in Da Lat on July 19, 2014 by atravelhotel.